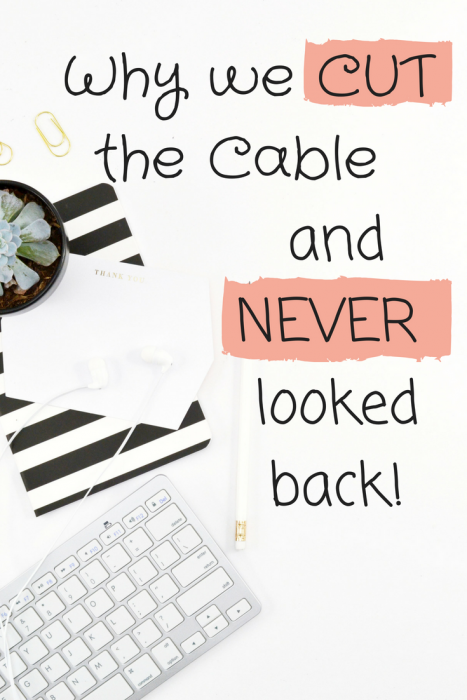 Why we Cut the Cable and NEVER looked back! “We are a participant in the Amazon Services LLC Associates Program, an affiliate advertising program designed to provide a means for us to earn fees by linking to Amazon.com and affiliated sites. As an Amazon Associate I earn from qualifying purchases. ” I am a member of online affiliate programs. I may be compensated for purchases made from links on my site. I remember very well telling my friends that, “I could never live without my DVR!” I loved having my DVR and being able to record shows whenever I wanted and watch them whenever I wanted. I loved skipping through commercials and I really could never imagine myself going back to life before DVR. Well, I am here to tell you that I CAN actually live without my DVR (go figure 😉 )! Five years ago we decided to cut some costs out of our budget. When the talk of whether or not we should cut out the cable I wasn’t super thrilled with the idea. But, I wanted to trim our budget and knew that my precious DVR was not a need. We canceled our cable, including that DVR. And you know what. There has not been a single day when I have regretted it. There have definitely been a few times when I have MISSED having a DVR (usually when I have to sit through a boring commercial), but I have never regretted getting rid of it. The amount of money that we save yearly is so worth it. There are so so many alternative TV options available today. It wasn’t hard to find a few cheaper services for our family. The first and cheapest option we did was to buy a digital antennae. This was a one time purchase of $30 and enables us to get all of the public channels for free. The only TV we had for a few months was this digital antennae. If you are on a strict budget, this is a GREAT option for you. It provides great TV without any monthly payments. My kids love watching PBS Kids and my husband and I enjoy the news and a few other evening shows. We use Netflix every single day. 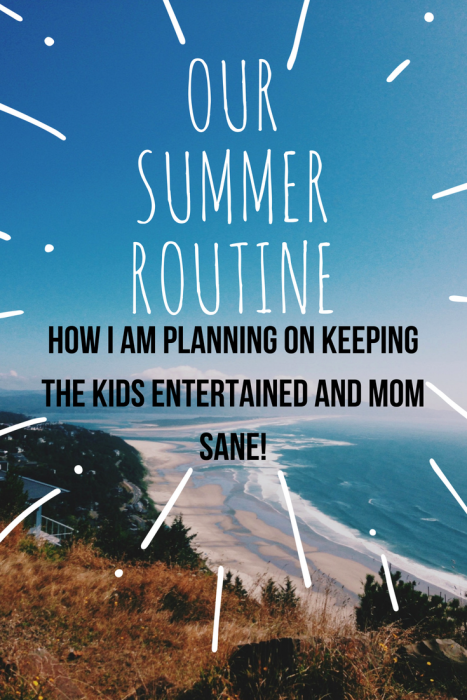 My kids have a couple of favorite shows they always want to watch and I have my favorites (Gilmore Girls!). We use the cheapest Netflix option of $7.99 a month and we think it’s worth every single penny. I have recently fell in love with Hulu. I only signed up to take advantage of the free month trial, but I became hooked and decided to keep the service for a few more months. I have been so impressed with all of the TV options available on Hulu and new releases they have available. Fixer Upper and This Is Us have been my favorites lately. My sister loves using the Roku. The Roku gives you the ability to access all of these subscription services in one easy place. We already have a smart TV so felt the Roku was unnecessary. My sister didn’t have a smart TV so it only made sense to need something a little easier. It is a one time price and very user friendly. There are hundreds of apps/channels available to add to your device. I have many friends and family that use Amazon Prime for TV watching. We are content with Netflix and Hulu for now, but Amazon Prime really is a great deal if you take advantage of all it has to offer; including their TV/Movie options, free shipping and music available. I did a conservative estimate of how much extra we are saving a year by cancelling our cable service, it came to $480 yearly savings! In the 5 years since we cancelled the cable we have saved $2,400. Think about what you could buy for $2,400! I don’t know about you, but I would rather put that money somewhere more useful than spending it on TV! If you only use the digital antennae, with no other TV services, you will save over $650 a year. These little expenses ADD UP! How do you save money on TV Viewing? What is your favorite subscription service? Tell me in the comments so we can all help each other out!